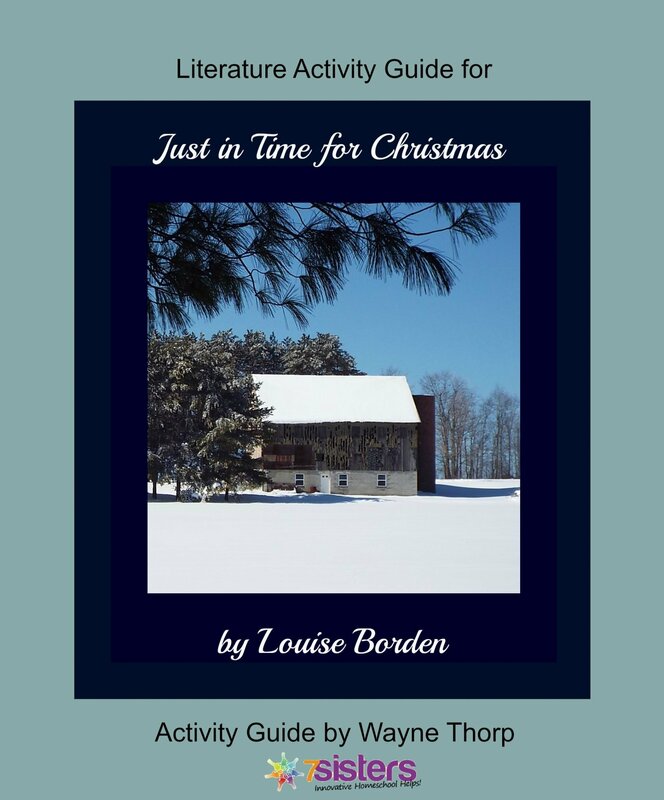 Just in Time For Christmas by Louise Borden is a precious read-aloud that helps elementary children learn the value of family traditions. 7Sisters Literature Activity Guide for Just in Time for Christmas guides younger elementary students through developmentally-appropriate phonics and comprehension skills. Elementary Literature Activity Guide for Just in Time for Christmas is designed to teach and/or reinforce necessary skills for students who are in the process of learning to read. Each 7Sisters activity guide helps young readers practice individual skills while maintaining an appreciation of the literature. Good readers love reading! Synopsis: The Bryan family gathers to make cream candy for Christmas as they have done for 100 years. What has happened to the family dog, Luke? Will he come back in time for Christmas? Join the Bryans as they revive holiday traditions at the family homestead.